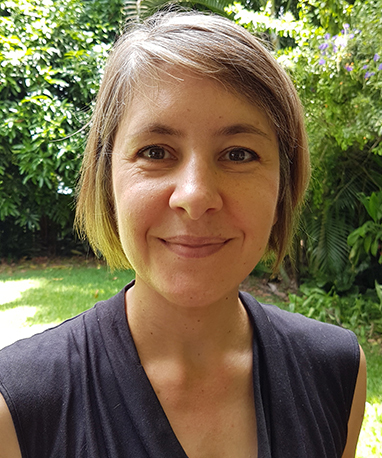 Megan completed her medical training at University of Queensland in 2003 and internship at the Princess Alexandra and other south side hospitals in 2005. Since then she has been thoroughly enjoying general practice. Megan strives to be approachable, informative and understanding. She is happy to see all types of general practice issues. She particularly enjoys women's health, pregnancy care and seeing children. Megan is a parent so she works part time and can be found in the vegetable garden on her days off.